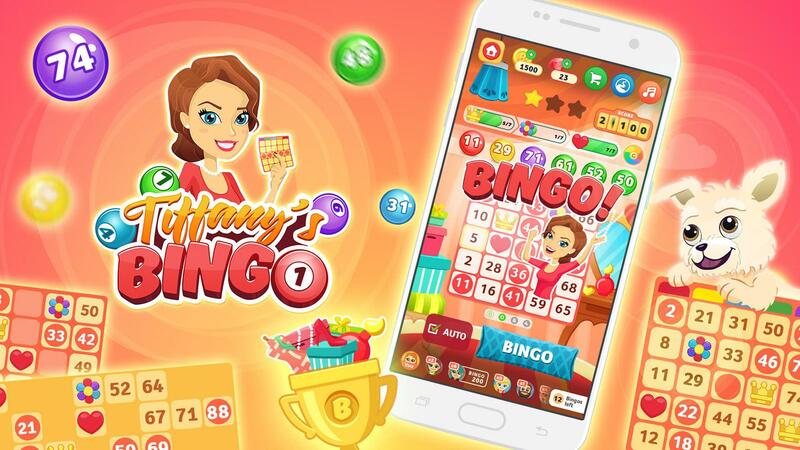 Tiffany’s Bingo – Free to play mobile game with three game modes 11, 75 and 90! 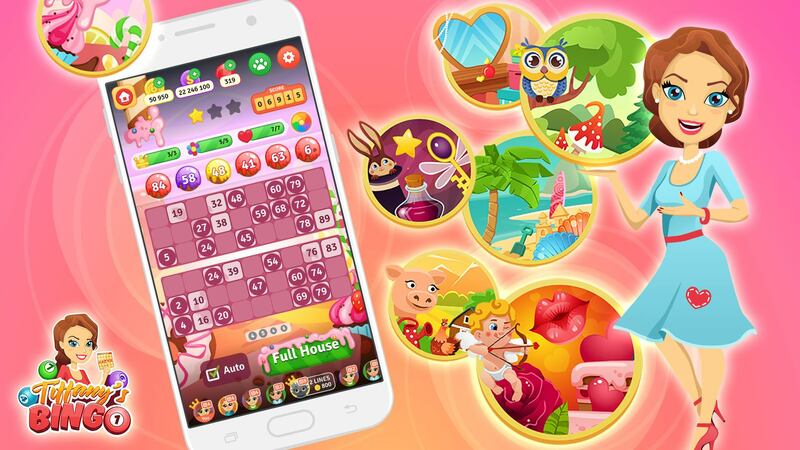 The greatest mobile bingo app featuring three exciting game modes 11, 75 and 90! Play Tiffany’s Bingo with your friends or join millions bingo players worldwide. Collect unique items sets and make yourself pop from the crowd. Unlock multiple locations and tournaments! 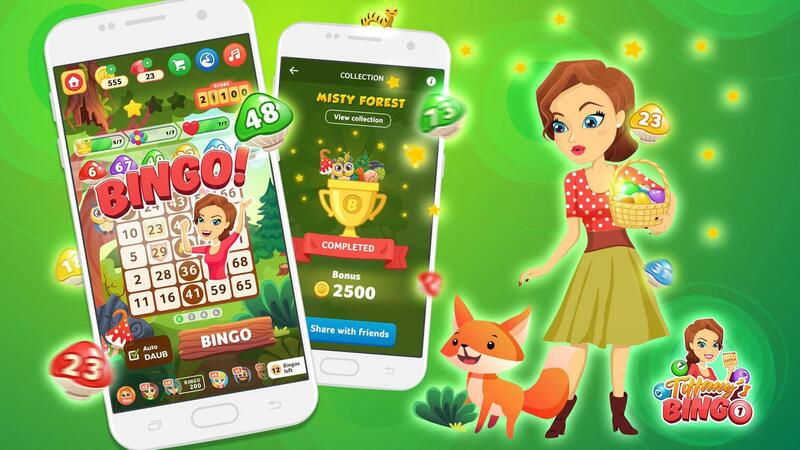 Play bingo with your new pet and assemble whole collection of dedicated pet items. ★ Three types of Bingo! - 11/75/90 – all in one game, do not let boredom to get you! ★ Autodaub option available – so you can play bingo even eight coupons at once! ★ Never a dull moment - millions of bingo players worldwide means the action never sleeps! 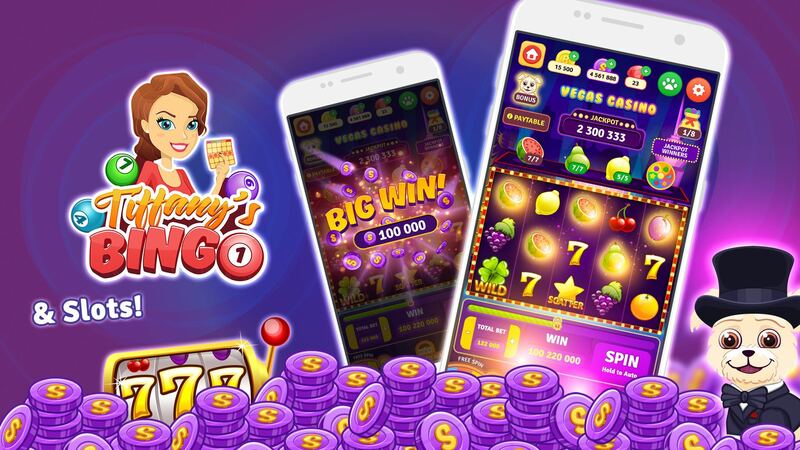 ★ Free to Play, not Pay to Win - its free! Do you need anything more? © GameDesire Ltd. 2019 Tous droits réservés. Rejoignez des millions de joueurs ! Jouez et savourez le goût de la victoire !